NK® corn and soybeans combine proven performance, genetic choice and a commitment to offering the industry’s best seed experience. NK has been at the forefront of corn and soybean innovation for 135 years. 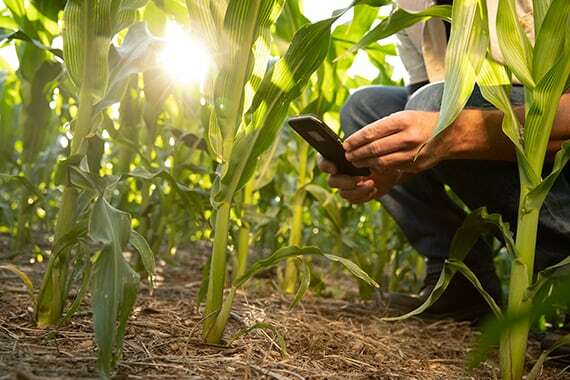 Today, backed by award-winning Syngenta R&D, our breeders are using cutting-edge digital tools and data analytics to directly tackle farmers’ top priorities. This allows us to deliver new solutions faster than ever. NK hybrids and varieties are bred from one of the deepest benches of genetic choice in the industry. This enables farmers to minimize risk and maximize yield potential no matter their location. And by providing access to a broad selection of the most advanced traits, NK helps set up a successful season as soon as the seed goes in the ground. NK has come a long way since being founded in 1884 as a mail order seeds business, but one factor has remained constant: a commitment to difference‐making innovation. 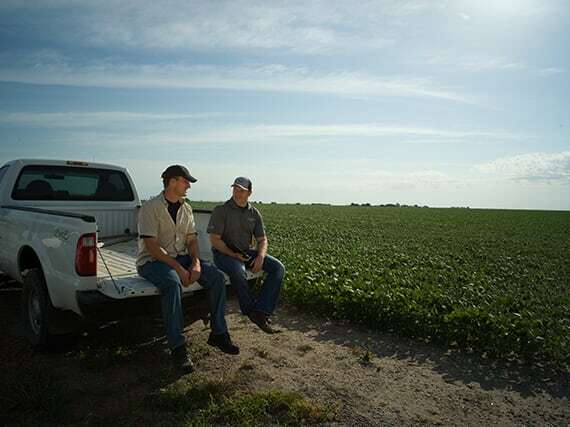 Syngenta is joining forces with Ram Trucks to add value for the American farmer through NK® corn and soybeans. Harvest results indicate that NK® corn and soybeans are once again delivering high yields on farms across the U.S. Backed by the extensive research and development capabilities of Syngenta, NK provides farmers additional value through unique choice, rigorous seed quality management and a competitive financing offer. 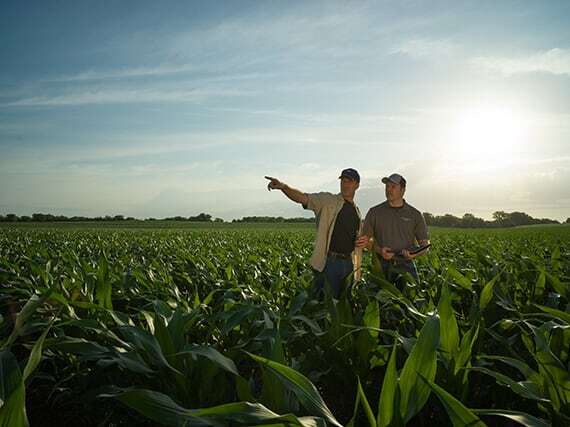 This blog provides the latest agronomy news and production advice to help you maximize your fields’ potential. Keep up with local insights straight from the field. ©2019 Syngenta. Enogen®, NK®, Delivering technology, genetics and value™, the Innovation Pattern, the Alliance Frame and the Purpose Icon are trademarks of a Syngenta Group Company. All other trademarks are property of their respective owners.